Let’s face it, living in Michigan, our winters can be brutal! 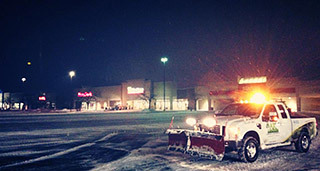 Whether you head south seeking the sun or stick around to brave the cold, AK Lawn Care can help with all aspects of your snow removal needs! 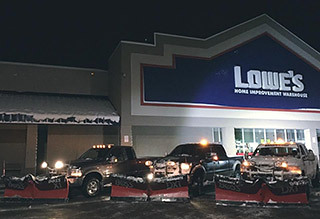 Our largest division to date, we are experts in efficient and around-the-clock services for both residential and commercial property snow removal services. Our personnel go through regular training sessions - this helps keep their skills up to date and they can handle even the most complex jobs with the highest levels of expertise. At AK Lawn Care, we handle every aspect of your job from start to finish. 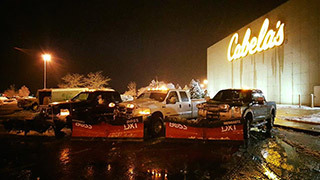 Call us at 734-439-3063 and speak with our experts about your custom snow removal needs today!